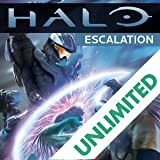 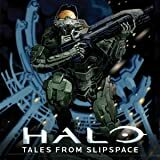 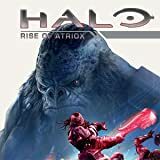 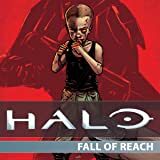 Halo - one of the most iconic video game franchises in history - comes to Dark Horse! 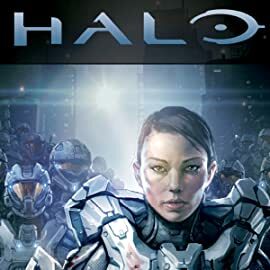 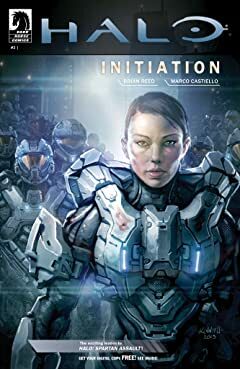 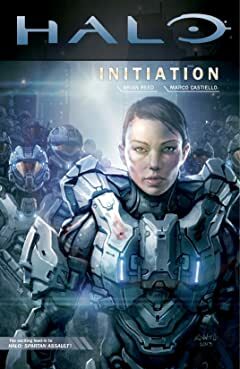 Before she was a supersolider defending humanity as part of the Spartan-IV program, Sarah Palmer was an ODST - Orbital Drop Shock Trooper - carrying out the most dangerous missions behind enemy lines! 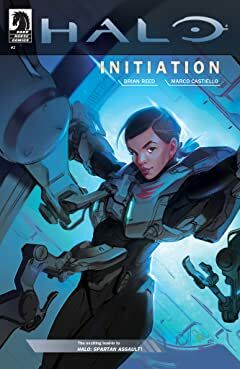 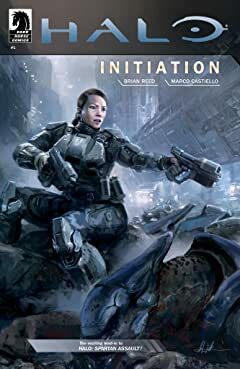 Join her on her dramatic journey from the ranks of humanity's toughest leathernecks to the highest echelon of elite warriors in the galaxy.